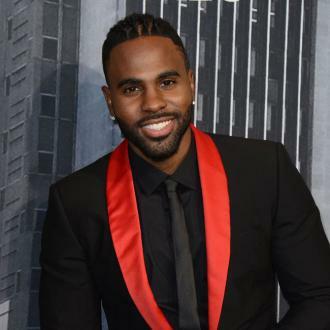 Jason Derulo has accused American Airlines of "racial discrimination" after police were called following a baggage fee dispute. 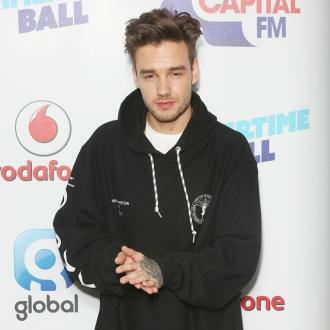 The 27-year-old singer was flying from Miami to Los Angeles on Wednesday (08Feb17) with his entourage and their luggage. According to Derulo, due to a discrepancy about the timing of the group's check-in, they decided one member of the group would stay behind and check all the luggage onto the next flight. 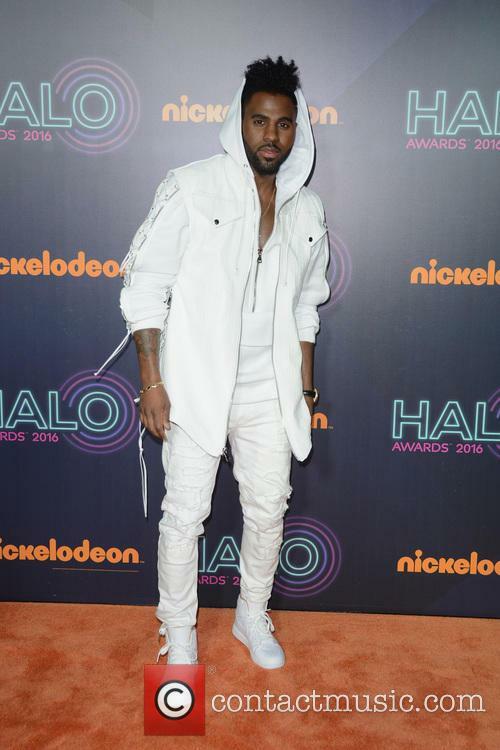 While American Airlines' VIP passengers apparently get three bags checked for free, Derulo's pal reportedly tried to check 19 bags. 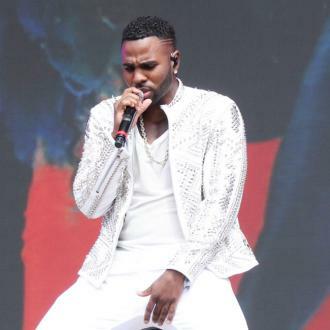 The friend then called the singer as he was on the plane, and told him the airline wanted to charge him $4,000 for the extra bags - at which point Derulo, who claims he has never had to pay for his bags due to his air miles, decided to "turn the plane around" and sort out the situation. 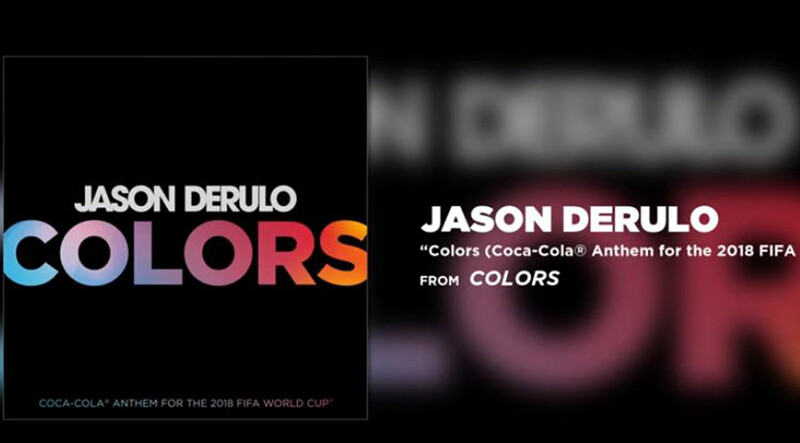 However, as he and his group disembarked the plane, Derulo alleges the captain came out of the cockpit and started cursing at them, ordering them to get off the aircraft. 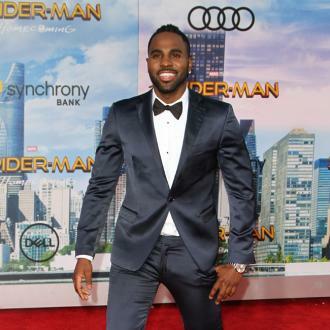 Once off the plane, Derulo and his group were met by 15 police officers, which the singer called "super embarrassing". 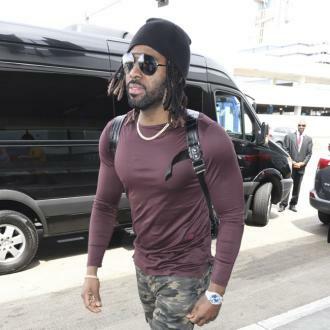 As another American Airlines staff member allegedly began cursing at him, Derulo then decided to take matters into his own hands and use his social media power. "As you can imagine, I’m surrounded by 15 police officers, I’m not going to curse back because I know what’s going to happen,” he continued. "So I pick up my phone, and I go live on my Instagram. "So I go live, and I start to hear whispers happening, and as soon as they find out who I am, everything changes. Every single person becomes somebody else, and all of a sudden, we’re not in trouble anymore." Now the Wiggle star isn't planning on letting the issue go, adding to People: "I just want everybody to be treated with respect. At the end of the day, you get what you pay for. I’m not asking for anything extra, I’m not asking to be taken care of." 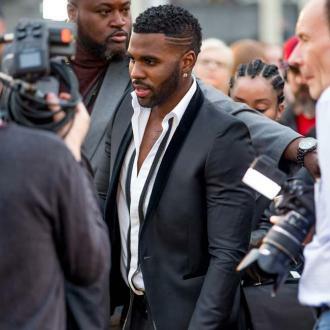 People also obtained a police report filed by the Miami-Dade Police Department, which states that an airline employee told officers that Derulo and his entourage "smelled of marijuana and were getting aggressive” as they checked in. The report continues to state that the singer and his friends refused to give their IDs to American Airlines staff when they disembarked the plane, and also refused initially to give them to the police. No charges were filed and the case has now been closed.